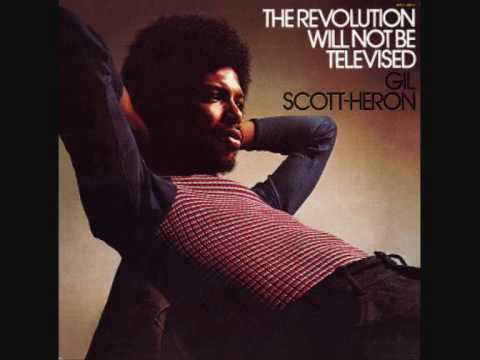 In 1970 Gil Scott Heron argued that The Revolution Will Not Be Televised. In 2019 we have to hope that The Coronation Chicken will Not Be Chlorinated. As Nigel Farage launches yet another party, it’s worth reflecting on the make-up of the populist movement that leads Britain’s Left Behind. Brexit [we’re constantly told] is the manifestation of long pent-up frustrations, alienation and disempowerment. But it turns out Britain’s Rust Belt is more of a Cumberbund. The revolution by the oppressed Northern Hordes are to be led by none other than Annunziata Rees-Mogg the daughter of Sir William Rees-Mogg (knighted editor of Times) and the Deputy Editor of MoneyWeek (where she works with the awesome Merryn Somerset Webb). Take that you out of touch metroplitan elites. As the febrile atmosphere of English constitutional politics becomes more splintered and toxic, some have even suggested that the monarchy could be a moderating influence. I’m not sure how having Prince Philip involved would reduce mounting racial tensions and the rise of far-right ideas, but it’s a nice thought. 1. 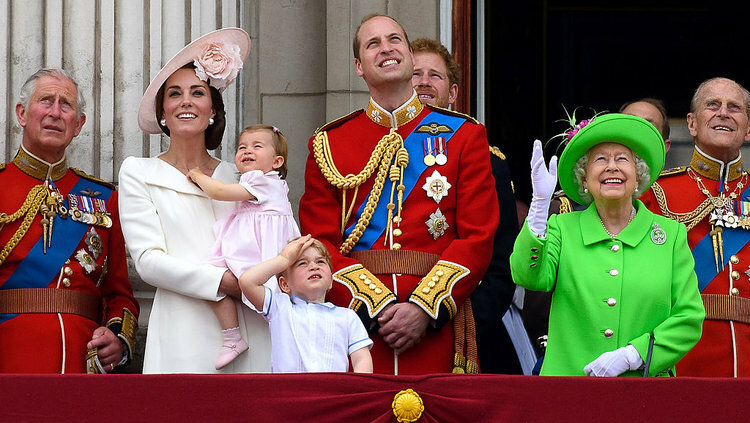 The Queen is 92 and although she’s had the most precious life in the world she will at some point – sooner or later – die. That event is likely to trigger the already unsettled Blue Rinse Patriots from their slumbers. Charles and Camilla are not well liked. Attempts to re-boot the franchise with young pregnant royals has stalled on the opportunism and implicit racism of British tabloid culture. The Diana Cult will be revived. The vagaries of having your head of state come from one dysfunctional gene pool may not survive the transition. If ever there was a time to add meaning to the “take back control” slogan, this would be it. 2. These recalcitrant Jocks won’t wait forever. The SNP conference is 27th & 28th April 2019, and something’s got to give. 3. The European Parliament election, 2019 will begin on Thursday 23 May, and ends on Sunday, 26 May. They may be filled with virulent anti-EU candidates or loyal Remainers, Greens and Liberals. The paradox is that the issue to which we are apparently transfixed will evoke a very small turnout. This is an opportunity for progressive and radical forces (however you want to define them). 4. A climate crisis very hot summer – is soon to be upon us. What happens when urban unrest meets “betrayal” in Tommy’s Brexitland? Lager lager lager. 5. The arrival of a “true Brexiteer” to save the process and replace Theresa May. Timing unknown. The death of the Queen isn’t added merely for a cheap gag. The Old Order emerges in such times of transition, clutching relics and mumbling parts of the fragments of British constitution nobody knew existed. Dimblebys’ emerge and the circus begins anew, with Charles and Camilla and associated offspring in tow. But this time the coronation chicken will be chlorinated, the feudal order will have to mingle with Priti Patel and the forces of unfettered capitalism: Britannia Unleashed. This might be fine. They might usher in Boris and join the two wings in matrimony over a new Royal Yacht or some Millennium Dome-style distraction project. But there are dangers in this. They have kept the crazier Tories locked in the attic till now, havering away in the ERG or going rogue in Tel Aviv, but it may prove impossible to keep all the plates in the air if they escape down into the public rooms. Colonel Ruth for one will be disappointed. “There is no doubt that the old British state is going down. But, so far at least, it has been a slow foundering rather than the Titanic-type disaster so often predicted. And in the 1970s it has begun to assume a form which practically no one foresaw. Prophets of doom always focused, quite understandably, upon social and economic factors. Blatant, deliberately preserved inequities of class were the striking feature of the English social order. Here was the original proletariat of the world’s industrial revolution, still concentrated in huge depressed urban areas, still conscious of being a class—capable of being moved to revolutionary action, surely, when the economic crisis got bad enough. As for the economic slide itself, nothing seemed more certain. A constantly weakening industrial base, a dominant financial sector oriented towards foreign investment rather than the re-structuring of British industries, a non-technocratic state quite unable to bring about the ‘revolution from above’ needed to redress this balance: everything conspired to cause an inexorable spiral of decline. The slide would end in break-down, sooner rather than later. But absorption has failed and Belfast Cardiff and Glasgow aren’t onside any more. This is still true, and writers who try and explore the nature of Anglo-British nationalism should remember it. But the forces – and resources – swirling around the UK’s right and far-right in its various new guises are operating in historically unique circumstances in which the British political system is broken and facing threats on several (Celtic) fronts, a disoriented and splintered opposition party and Brexit-inspired constitutional crisis. Fascism thrives on such crisis, and it’s into this atmosphere that the death of the monarch would land, adding a new dimension. We should consider that civil unrest and repression isn’t unlikely given the opposing forces and tensions that are at play. We know that Boris Johnson as London Mayor had no hesitation in buying water cannon from German police back in 2014 in anticipation of uprisings, even if that ended in humiliation. Potential Etonians had to write a script for a TV broadcast in which they defended the killing of 25 protesters by the Army after sending in the troops to quell protests. They had to say why the decision was both “necessary” and “moral” in the wake of the protesters killing police officers as they ransacked public buildings after an oil crisis in the Middle East led to the UK running out of petrol. The final element of the British crisis – and the instability that puts us in potentially dangerous times – is not the cartoonish Tommy Robinson and Nigel Farage and Annunziata Rees-Mogg – it is the fragility of the Tory party itself. The Conservative Party and Conservative England is a dying animal. It’s dying of its own absurdities and contradictions and because it has run out of victims to blame. But Britain cannot be held together by bunting alone. On Charles’s coronation remember that Gil Scott Heron’s A side to the Revolution Will Not Be Televised was Home Is Where the Hatred Is. We in England have already received our voting cards for the 3 May Local Elections. The results need of these will need to be factored in too, with regard to the above excellent analysis. Tros Gymru / For Scotland. Use real name Yaxley Lennon if at all.